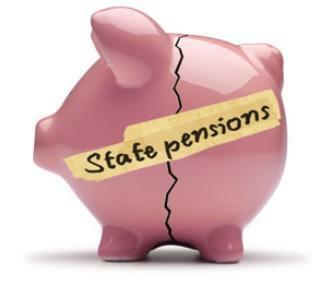 Local pensions are a ticking time bomb in the state. While funding remains undercut and overdue, lawmakers are working to pass a bill that will finally redress the issue. 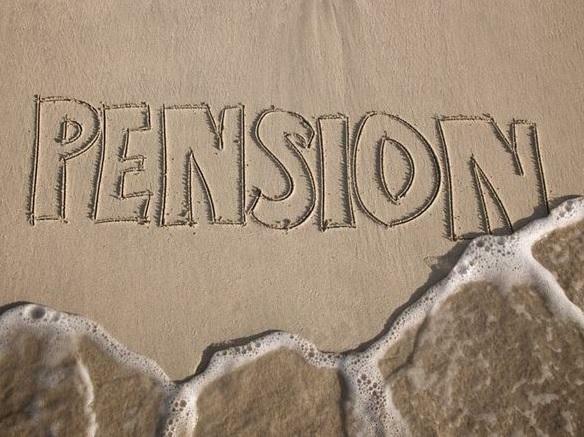 Florida lawmakers are moving ahead with plans to revamp local and state pension plans. 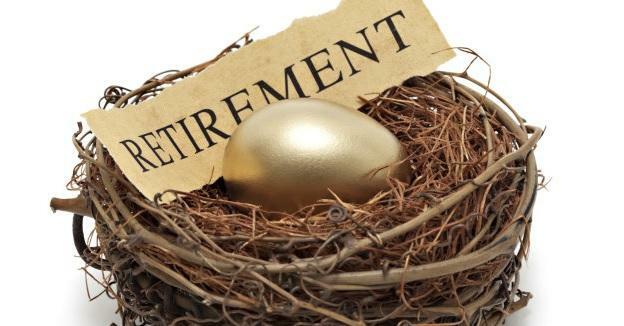 But while there’s a lot of agreement that local pensions need help—the House and Senate are split on whether to change the state retirement plan. 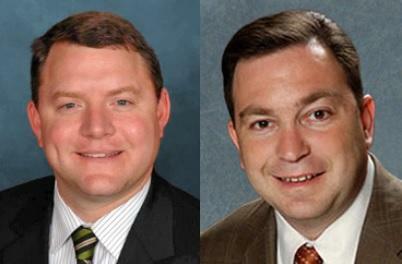 Local pension funds for police and firefighters are overdue for an overhaul says the Senate’s Governmental Oversight Committee Chairman. The plan approved Wednesday was a negotiated compromise between unions and cities. But cities have withdrawn their support due to concerns it doesn’t leave many options for collective bargaining. The committee chairman says the comments from the cities reaffirm his belief the legislature is bailing them out. 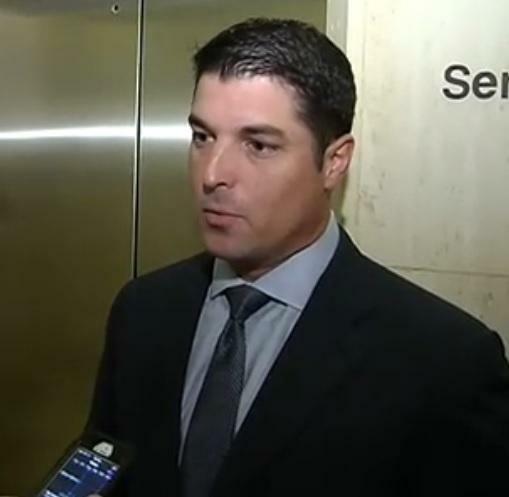 The Florida House is now poised to vote on a newly merged pension reform proposal—a huge priority of House Speaker Will Weatherford. The bill that passed its only committee earlier this week was taken up on the floor Thursday over the objections of Democrats who oppose the measure. 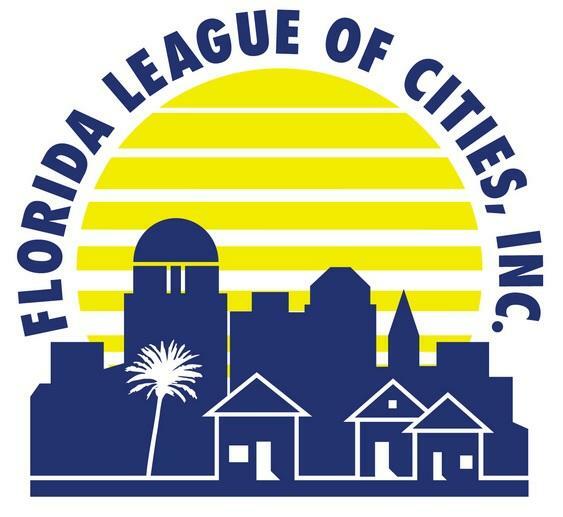 The Florida League of Cities says its disappointed Governor Rick Scott has approved a new law changing how local pension reports are interpreted. 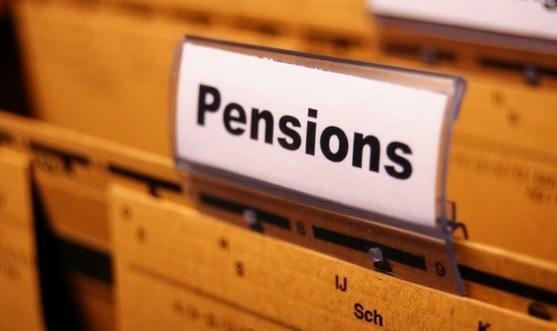 The group says the new measure makes local pension funds look worse than they already are. 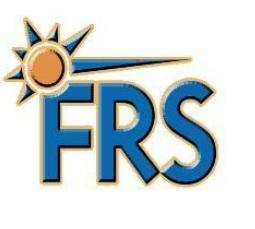 About 60 percent of Florida’s local pensions are 80 percent funded. That figure is used to determine whether a pension program is healthy. Florida League of Cities Kraig Conn says cities are well aware of the figures, and he says a new law requiring the use of a lower rate of return for financial outlooks makes the funds look even worse. 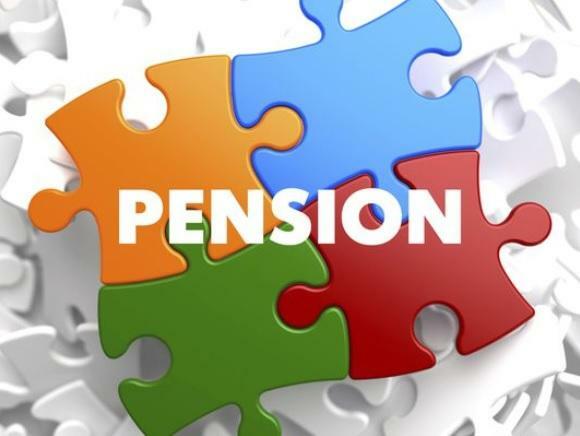 A proposal to rate the financial health of public pension plans the same way private companies’ are rated, is meeting strong opposition from public workers’ unions. 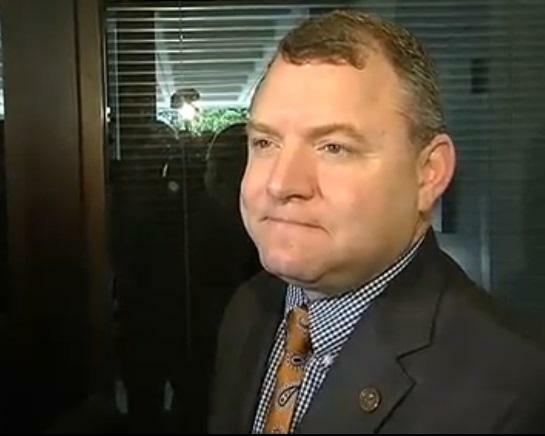 The measure made it past the Senate Governmental Oversight and Accountability Committee on Thursday after a lengthy debate.